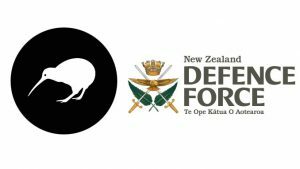 The New Zealand Ministry of Defense held trials to select a new rifle to replace their Steyr AUG rifles. 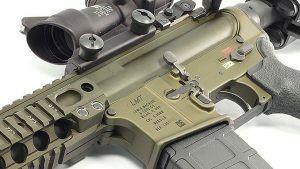 In 2015 the NZ MoD announced that LMT would be supplying the MARS-L rifles for the New Zealand Defense Force. 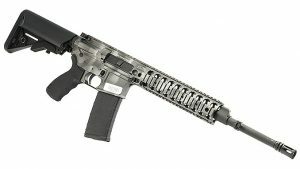 LMT is offering rifles based off their contract rifles. We are offering 2 variations of these rifles. 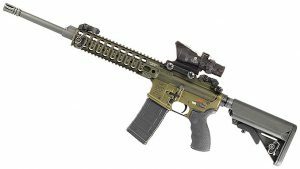 The CQB16 MARS rifle will feature LMT’s ambidextrous MARS lower receiver and MRP (Monolithic Rail Platform) A3 upper, finished in Olive Drab Green anodize, and Troy Industries Folding Battle Sights. 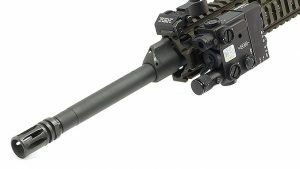 The barrel is a NZDF specification, 4150 CMV 16″ chrome lined with 1:7″ twist rate. LMT also drills their MRP gas ports forward, to the tune of 45 degrees. By drilling the gas port forward 45 degrees, LMT is able to mitigate gas port errosion, extending the barrel life and maintaining reliability in austere environments. 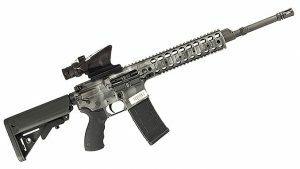 The CQB16 Gray rifle will feature LMT’s defender lower receiver and MRP A3 upper, finished in gray camouflage. 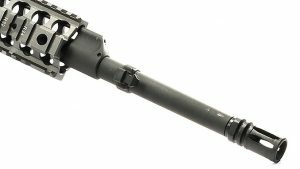 The barrel is a NZDF specification, 4150 CMV 16″ chrome lined, 1:7″ twist, with offset bayonet lug for use with rail mounted grenade launcher. This model does not come with sights from the factory. 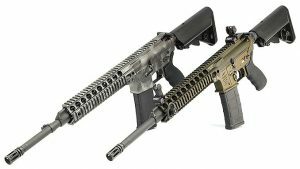 Both rifles will use a direct impingement, unique straight tube mid-length gas system and are chambered in the 5.56 NATO cartridge. 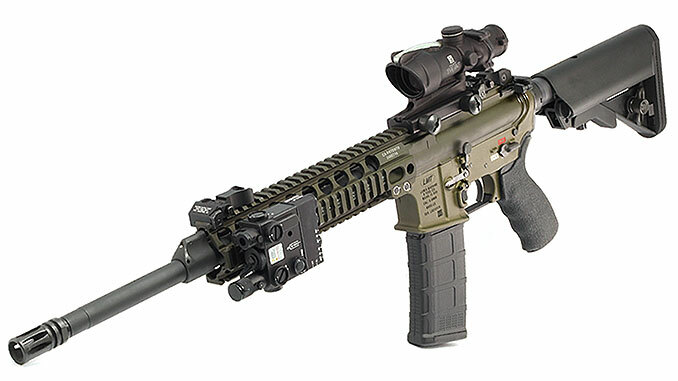 The Monolithic Rail Platform features a continuous top 1913 picatinny rail and rails on the 3, 6, and 9 o’clock allow users to mount a wide variety of forward grips, weapon lights and IR lasers, as well as other accessories. The CQB16 Gray Camo will feature the offset mounted bayonet lug to clear rail mounted grenade launchers or other under-barrel mounted accessories. The lower receivers will vary between these 2 models. The CQB ODG featuring LMT’s ambidextrous MARS forged lower finished in a OD Green anodize. 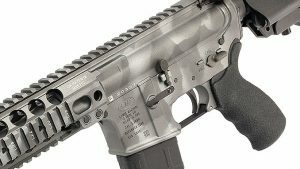 Whereas the CBQ Gray will use LMT’s Defender forged lower with a gray anodized base topped with a Cerakote camouflage finish. These rifles are available on our website and in-store.